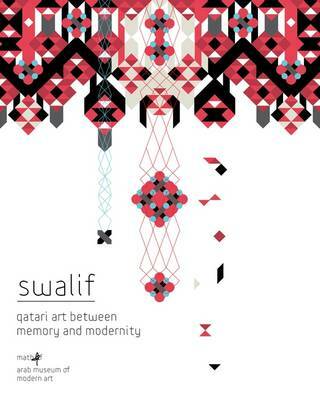 Swalif: Qatari Art Between Memory and Modernity catalogues an exhibition of artworks from the collection of Mathaf: Arab Museum of Modern Art, illustrating the development of the visual arts in Qatar from the early 1960s to the beginning of the twenty-first century. The Arabic word swalif suggests friendly, informal conversations and the recounting of stories. Structured as a narrative across four decades, Swalif brings together the intimate responses of twenty-three artists to Qatar and to art, reflecting the transformations in society and their surroundings and the upheavals that followed the discovery of oil. Through these artworks and their dialogues with memory, creative process and location, Swalif engages the viewer in an exploration of how artists respond to the tensions between nostalgia, modernity, and the search for aesthetic identity.